Composting is effective in speeding up the process of naturally breaking down different kinds of complex organic matter into nutritious and simple topsoil. If this process is done on a forest floor, it is referred to as mulching. Note, however, that when the person puts some hand on the whole process or is greatly involved in it, then it is referred to as composting. The whole composting process requires air, water and rotting materials that come with an excellent ratio of nitrogen to carbon. Composting can also be defined as a process of naturally recycling decomposed organic materials so a rich soil called compost can be produced. If you dream of becoming a composting expert, then the composting certification program which is now available at Brainmeasures is highly recommended for you. You can expect the composting course offered by Brainmeasures to work in your attempt to increase the level of your understanding about this specific field. With the help of this online certification course, you will give yourself the opportunity to undergo a comprehensive composting training which works in your attempt to gather information about the different types of composting, how all these can be successfully carried out and the many benefits that you can get after successfully and effectively performing the entire composting process. What makes the composting certification course offered by Brainmeasures even more amazing is the fact that it was developed using the skills and expertise of real composting experts so you have a guarantee that you get the most accurate and updated information. 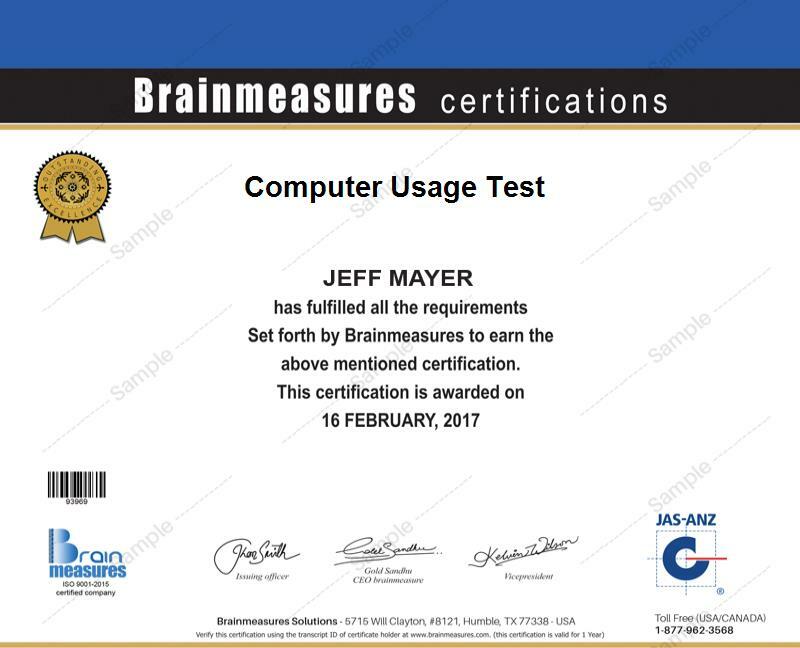 The composting certificate which you can receive from Brainmeasures is enough to show the entire industry that you have competitive skills and a comprehensive knowledge about the field. How to carry out the composting process with the help of compost containers? Enrolling in the composting certification program which is now available at Brainmeasures gives you the opportunity to enjoy all the advantages of the whole composting process. You can expect this certification course to be more suitable for new and existing farmers who are contemplating about creating compost on their farm, consultants who have great interest about composting, operators of composting programs and any other individuals and professionals who desire to manage composting programs. The annual salary which is usually offered to composting certification holders is already enough to boost one’s financial stability. If you are one of the holders of composting certification, then you can use it to work as a composting site supervisor which allows you to receive at least $48,000 per year. Your certification is also useful in your attempt to work as a composting programs manager which offers an annual average salary of $54,000. This is still exclusive of any bonuses and monetary benefits so there is a great chance that these amounts will further increase.